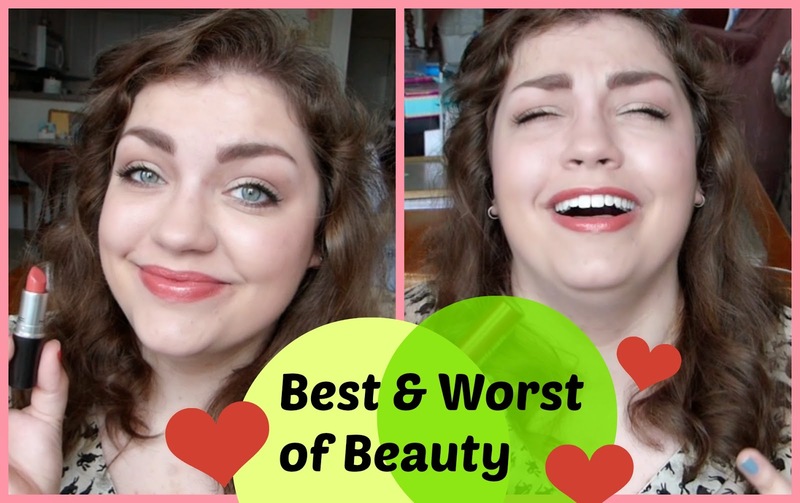 Thrift Thick: Best & Worst of Beauty: July '14! Lovely video, i love the lipstick shade! I feel your pain on summer school! I did 2 condensed classes (5 weeks each) in June and I kinda forgot who I was, where I lived, etc. They are brutal! Anyway, I'm going to have to check out that MUF concealer, because aforementioned school causes stress breakouts that are not lovely. Great video! Great video. What was the Olay product you mentioned? I'm no writer but here ya go! Its Best and Worst of Beauty!